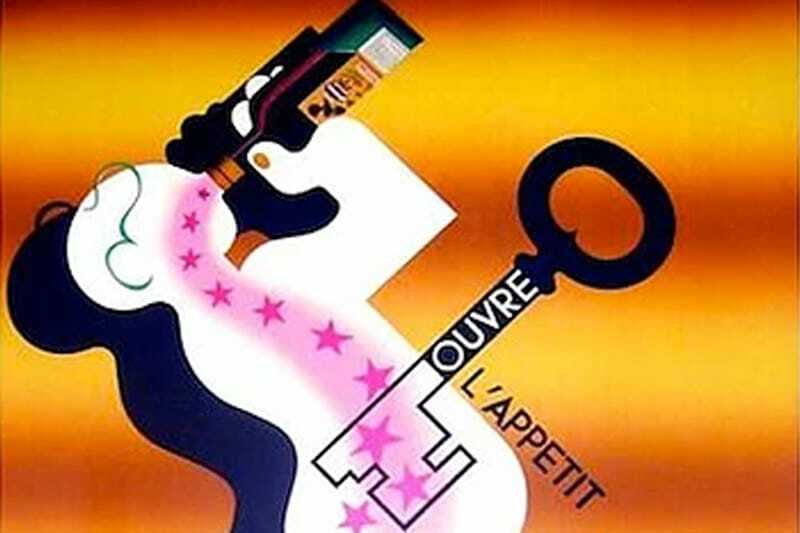 Adorning Verde’s walls is a selection of beautiful vintage posters from Chef Antonio Ruggerino’s private collection. 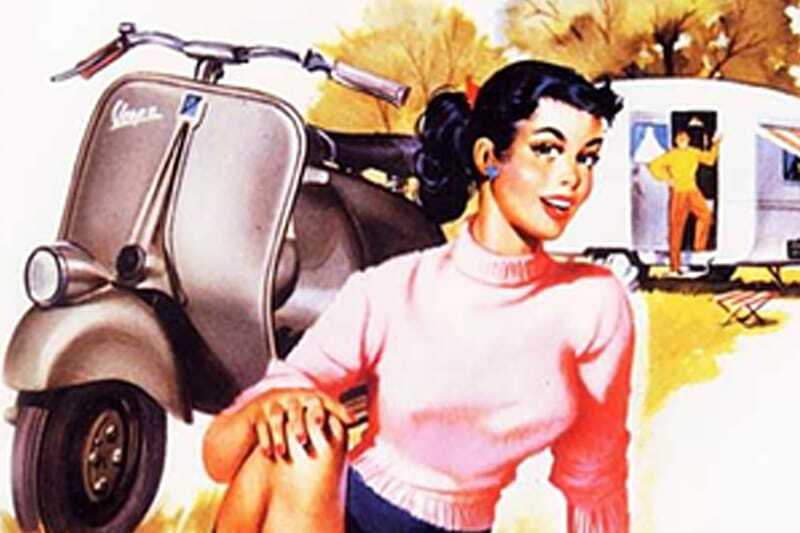 To Antonio, Vintage Posters reflect a time when enjoyment of life was an art form. 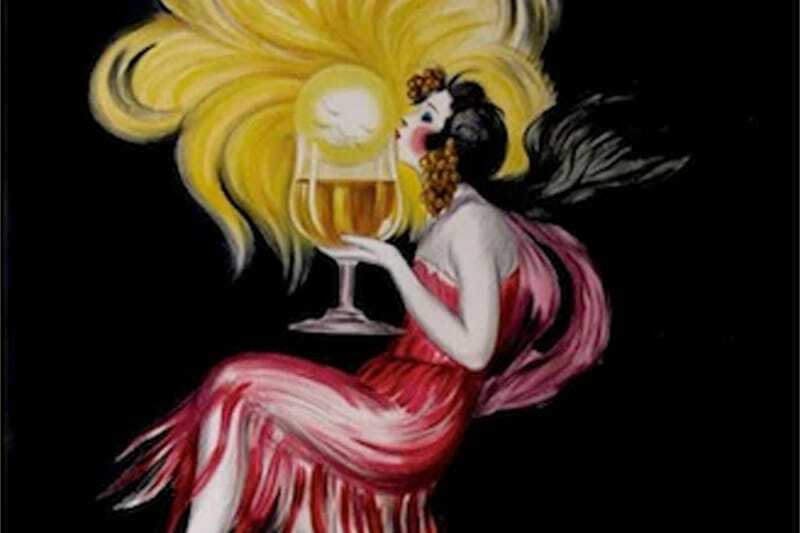 A 1906 masterpiece by famous poster artist Leonetto Cappiello started his amazing journey into the discovery of this unique Parisian art form and a lifelong hobby of collecting Vintage Posters. 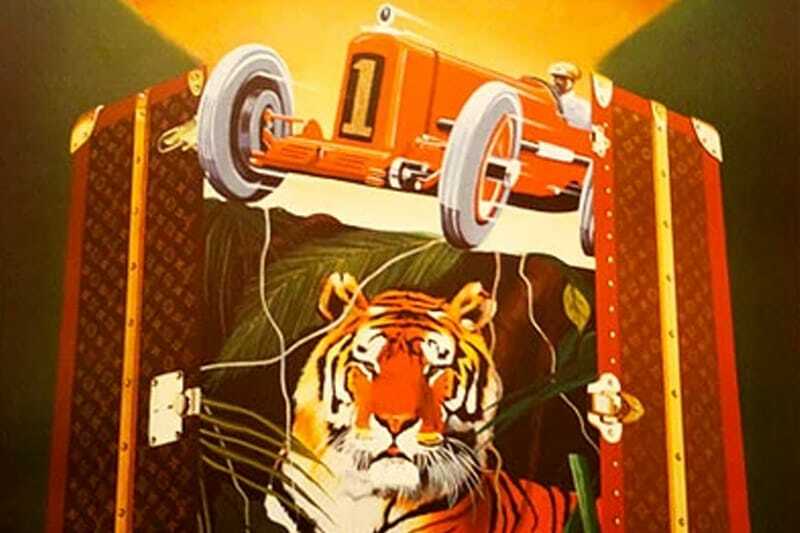 He is a collector of exquisite original Vintage Posters imported from France and Italy. The posters are all class (A) condition and the collection consists of pieces from a range of different decades from the 1900s to present day. 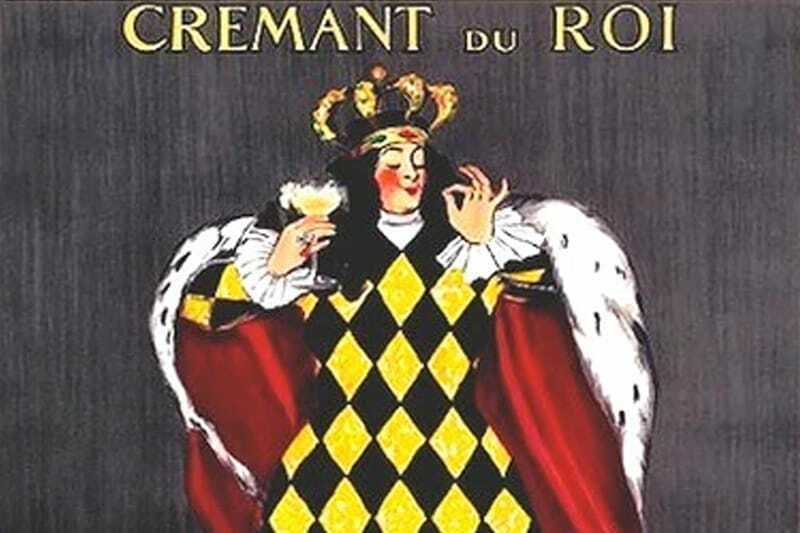 Dating back to the 1880s, original Vintage Posters were the main form of advertising. 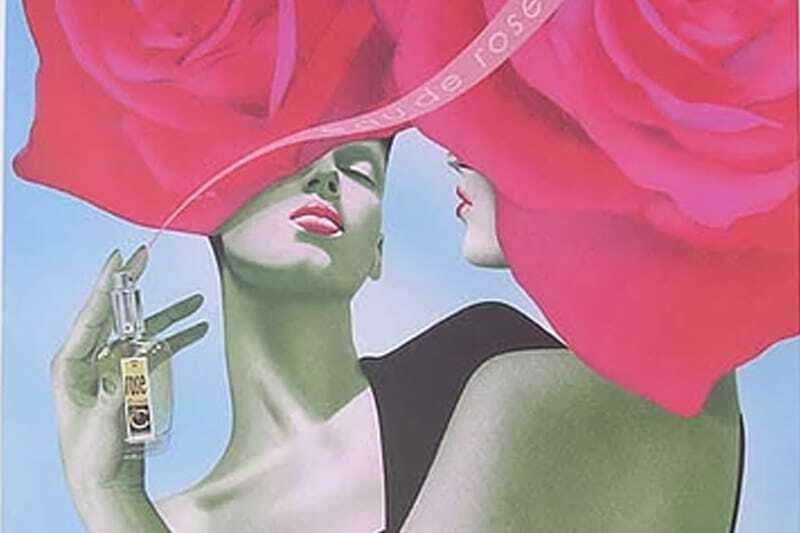 The walls of cafes, subways, buses and billboards were covered with grand scale posters. 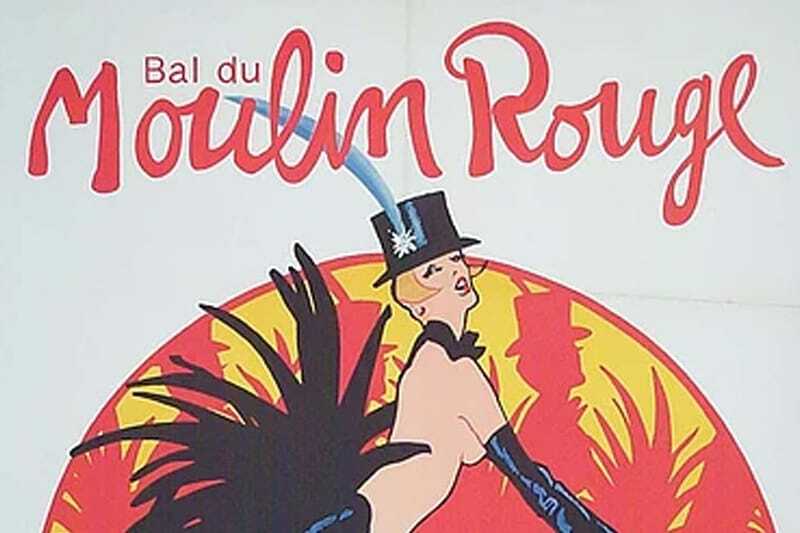 Showcasing everything from champagne to olive oil, cigars to high fashion, the posters turned the streets of Paris into a living art gallery. This major form of advertising progressed across Europe and went on to influence America and Russia. 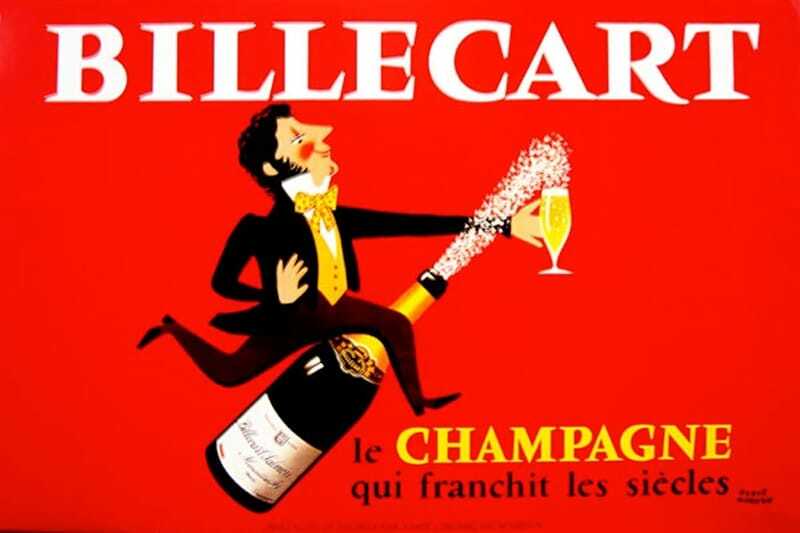 Vintage Posters make a stunning yet affordable, collectable art piece for your home, office, cellar door, café, restaurant or bar and we provide following a small selection of our poster collection. 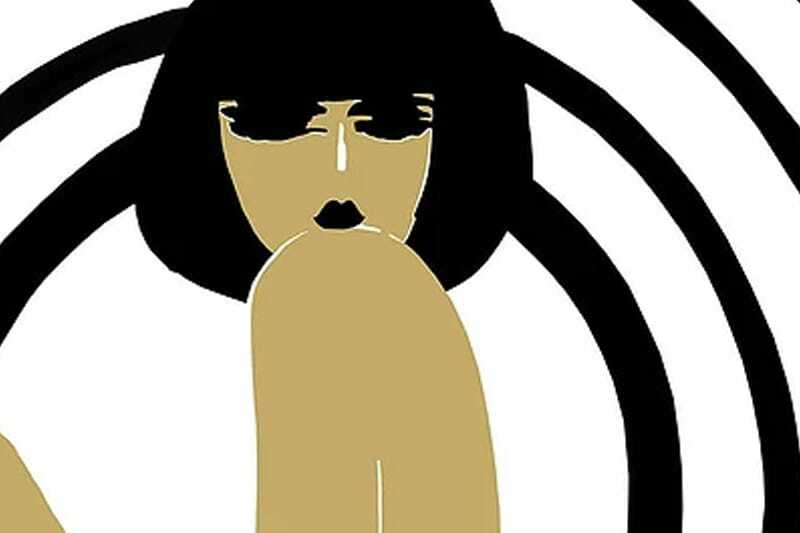 If you are interested in viewing the private collection or would like to make an enquiry about purchasing or renting a poster, please contact 0416 226 226.